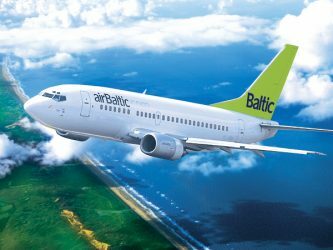 Latvia’s airBaltic’s passengers grew by 18% for the first ten months of 2018 according to a report from the airline. 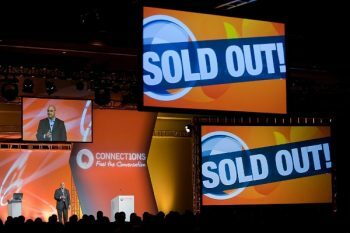 Overall, the airline carried some 3, 553 386 passengers across its network spanning Europe, Scandinavia, Russia, CIS, and the Middle East. In October 2018, 384,493 passengers or 21% more than last year traveled with airBaltic. 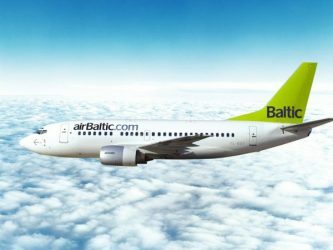 Latvian airline airBaltic has announced having flown 18% more passengers during the first nine months of 2018 than in the same period last year. 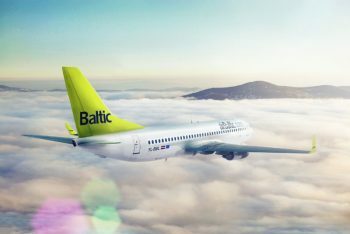 airBaltic in February will host an airBaltic “Pilot Open Days” initiative in several cities, including Vilnius, Helsinki, Amsterdam, and Stockholm. The initiative targets different types of pilots willing to become part of airBaltic flight crew. airBaltic has launched a new route between Riga and Odessa according to an announcement by the Latvian airline. 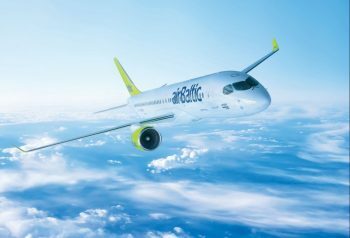 As of next week, airBaltic, Latvia’s national airline, will be adding direct flights from Riga to Chisinau, Moldova, to its previously announced winter flight schedule. 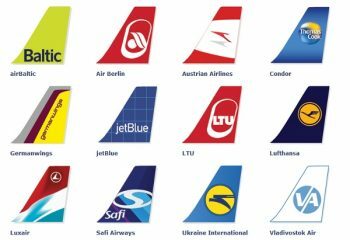 The new, twice-weekly flights will link the Moldovan capital with dozens of major airports in the Baltic States, Russia and Western Europe. 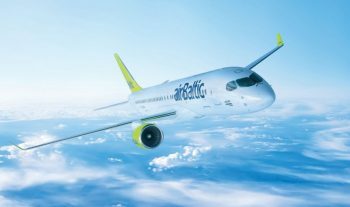 Will airBaltic and Estonia Air Merge? In airline news from the Baltic region, Latvia ministers seem to think that Estonian and Latvian national air carriers should merge. Valdis Dombrovskis, Latvia’s Prime Minister, and transportation head Aivis Ronis spoke recently of a Riga central hub serving both countries.